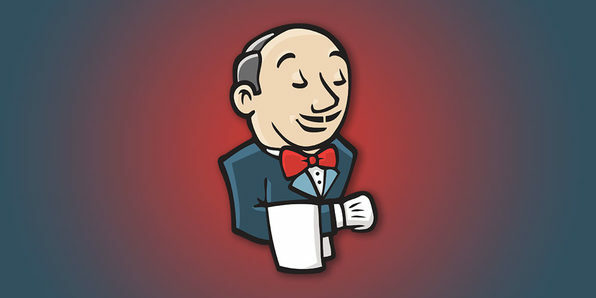 This course covers the fundamentals of Jenkins, showing you how to setup a Jenkins build pipeline to perform continuous integration. 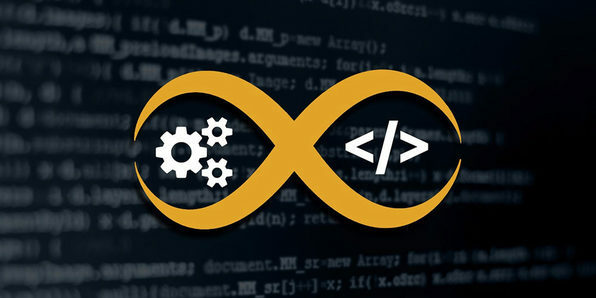 By the end of the course, you’ll have an in-depth knowledge of Jenkins and general DevOps skills to help your company or project apply the right Jenkins workflow. In the past, James Lee worked at many companies such as Amazon and Google. Now James is working at one of the top Silicon Valley startups specializing in big data analysis. James’ company has gained massive benefits by using Jenkins to build automated DevOps pipelines. In this course, he is going to share with you his years of knowledge and best practices of working with Jenkins in the real field. Today, DevOps Engineers are in huge demand, earning roughly $140,000/year on average. Kubernetes is at the cutting-edge of how the greatest apps scale and how DevOps Engineers around the world stay effective. 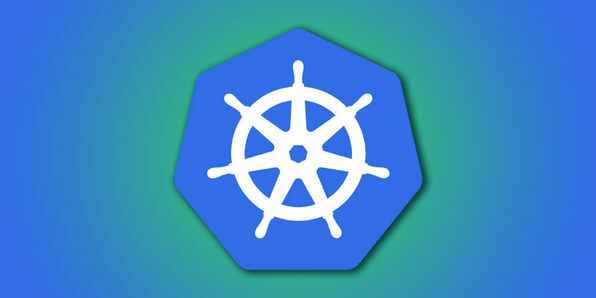 In this course, you’ll use Kubernetes to deploy real-world applications, learning the concepts necessary to not just operate Kubernetes but employ a fundamental understanding of how you can use it to build and deploy robust applications. Basit Mustafa is the Founder & CEO – Voltaire, Inc and the previously IBM’s director in software department. Basit’s technology career has focused on successfully applying technology to solve big problems, teaching others how to do the same, and leading teams that apply technology to solve business problems. Today, as Basit grows his business he enjoys coaching and teaching others to do the same with a focus on using the latest technology to build whatever is their passion! In this project-based course, you’ll write actual shell scripts that you can use in real-world situations. You’ll put what you learn into immediate use so you can fully understand why you’re doing what you’re doing. This tutorial will have you scripting with Linux like a pro in no time. 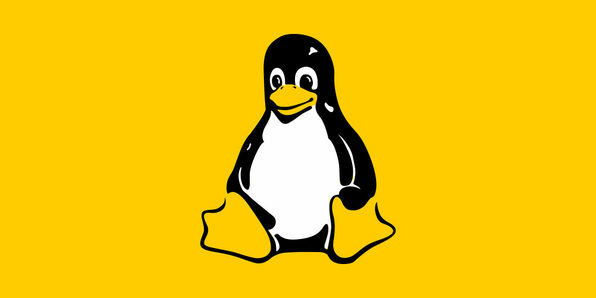 LinuxAcademy.com is a site dedicated to the proliferation and education surrounding Linux and Linux Administration. They live and work in the world of technology and want to share the depth and breadth of their experience with the community. Linux Academy is more than just the instructors; they’re a community of professionals dedicated to their craft and common success. All instructors are all Linux and Amazon Web Services Certified. This course is geared toward anyone looking to improve the way they build and distribute applications. Here, you’ll learn how to set up entire development environments in a single command and run those same applications the same in production with total confidence that it will work. 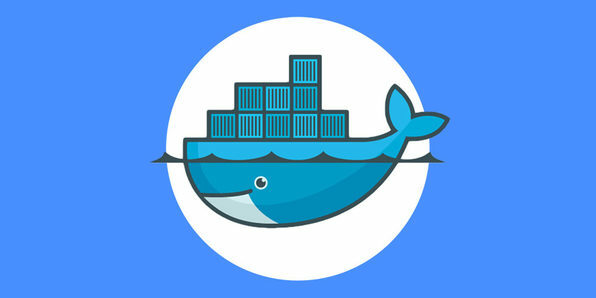 Becoming a Docker expert will make you more employable because everyone is scrambling to use containers today, so get on the right track today! Nick Janetakis is a full stack developer and teacher. Since 2015, he has helped over 10,000 people learn Docker. He’s also a Docker Captain. Docker personally reached out to him to join their team as a trusted content provider and community leader. The process of DevOps, which includes combining the process of development and operations into one, helps smooth the process of developing apps, deploying them and even testing them. It focuses on automating and monitoring all steps of software construction, from integration, testing, releasing to deployment and infrastructure management. The objective is to build shorter development cycles, increased deployment frequency, more dependable releases, in close alignment with business objectives. DevOps is currently all the rage in the tech world, and if you want to break into this in-demand field, here’s where to start. 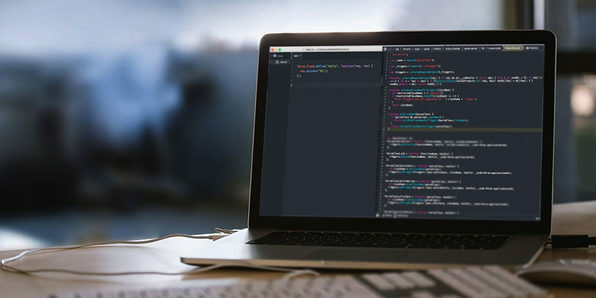 Software development is a time-consuming process that requires coding, testing, bug fixing, recoding, testing, deployment, and more. The whole process takes weeks, months, and sometimes even years to build a product. DevOps, however, looks at automating the entire process of testing and deployment to reduce the amount of work that a developer needs to do. Meanwhile, AWS offers powerful cloud features which can help scale your application easily to millions of users. That’s why companies are looking for DevOps and AWS architects, and this course will get you up to speed on both. Building and configuring your perfect cloud infrastructure shouldn’t be hard, and with Chef it really isn’t. Chef is a collection of configuration management tools that can help you code exactly how your infrastructure should look, behave, and evolve. If you want to become a master with Chef and write the ultimate cookbook for cloud architecture, then here is where you can start!